Definition A pronominal verb (also called a reflexive verb) is a verb like se lever or se coucher which takes a reflexive pronoun (one which refers back to the verb’s subject). 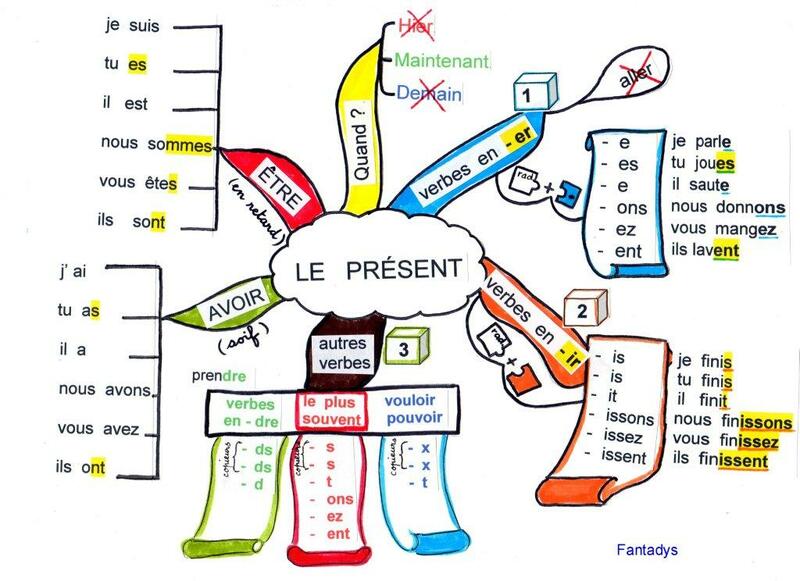 The reflexive pronouns are me, te, se, nous and vous. These verbs are conjugated like normal verbs, but they require an extra pronoun before the verb. Most indicate a reflexive action but not all. And therefore literal translation should be avoided. .
which takes a reflexive pronoun (one which refers back to the verb’s subject). Pouvoir and vouloir are are very similar . They are both irregular and very important in the communicative process so not to be confused. Learn them together in order to benefit from the similarities and also in order to get the differences clear. 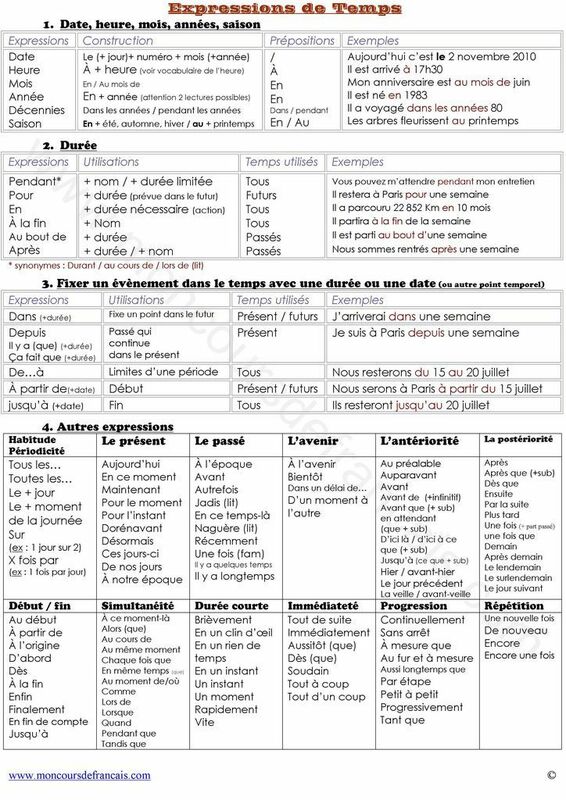 The past participle of recevoir is reçu. 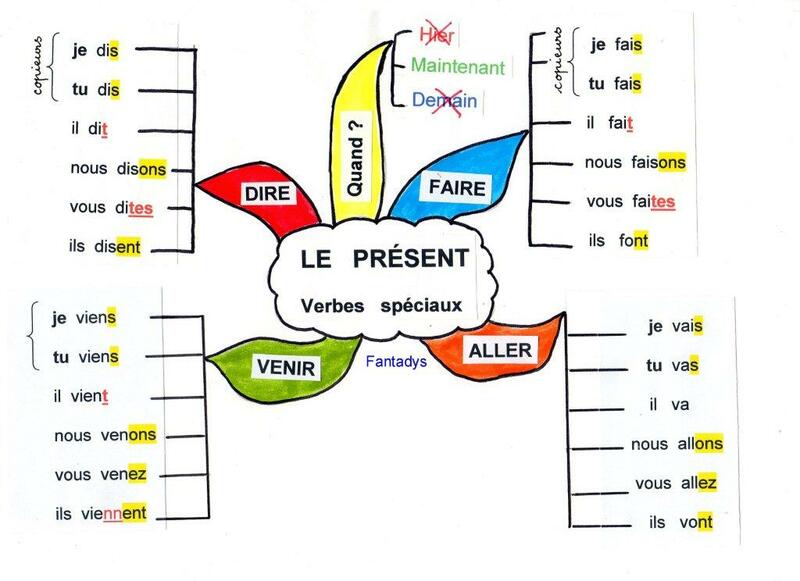 The verbs décevoir, apercevoir, concevoir follow the same pattern. To have a complete conjugaison of this verb, look here. Elle répare la voiture. She is fixing the car. Elle fait réparer la voiture. She is having the car fixed. Il peint son appartement. He’s painting his apartment. Il fait peindre son appartement. He’s having his apartment painted. Le chien mange. The dog is eating. Tu fais manger le dog. You are feeding the dog. As you can see not all these verbs are ending with -RE. There are approximately 350 3rd group verbs. 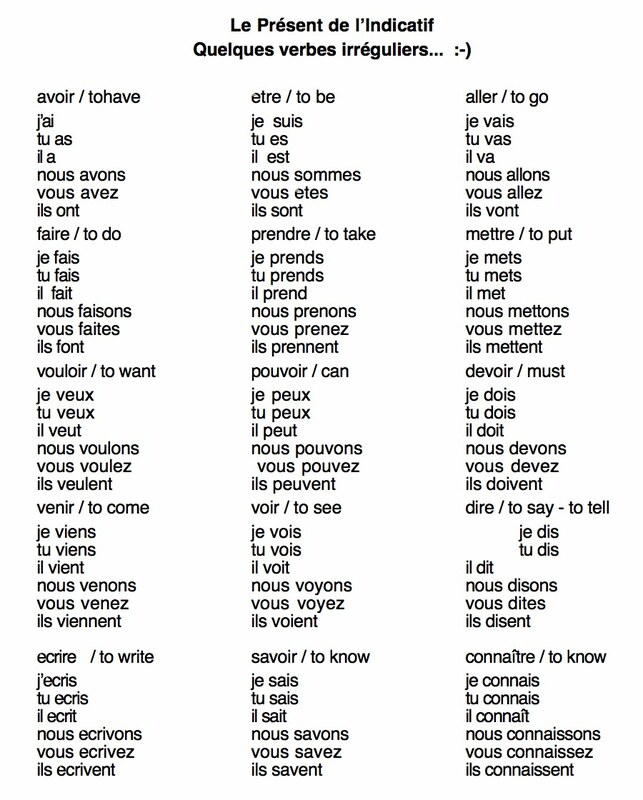 I am not sure how useful this list is, quite a few of these verbs are so rarely used and so obscure…. but since I have it, i thought I may as well share it with you. 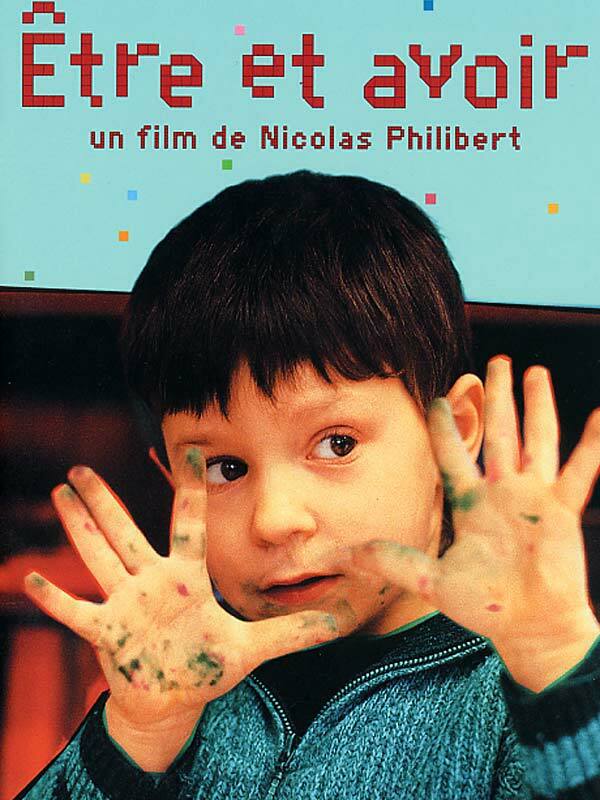 Comme pour les verbes réguliers (-er), la recette est simple. About 80% of the French verbs belong to this group.